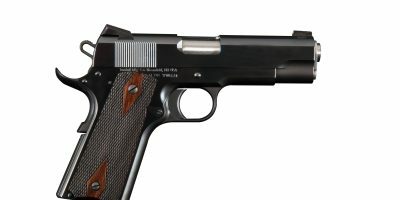 This is the Turnbull Government Heritage Model 1911. 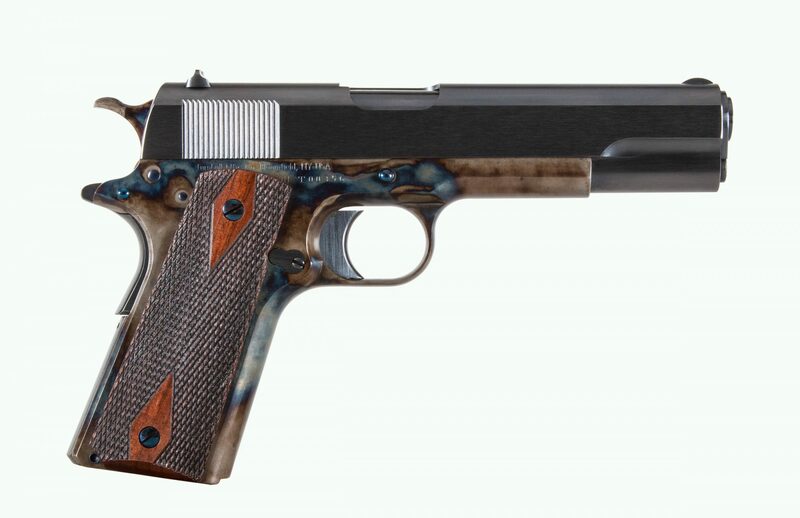 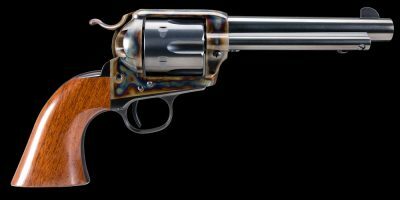 The gun is a .45 ACP with nitre blue parts and Double Diamond American Black Walnut grips. 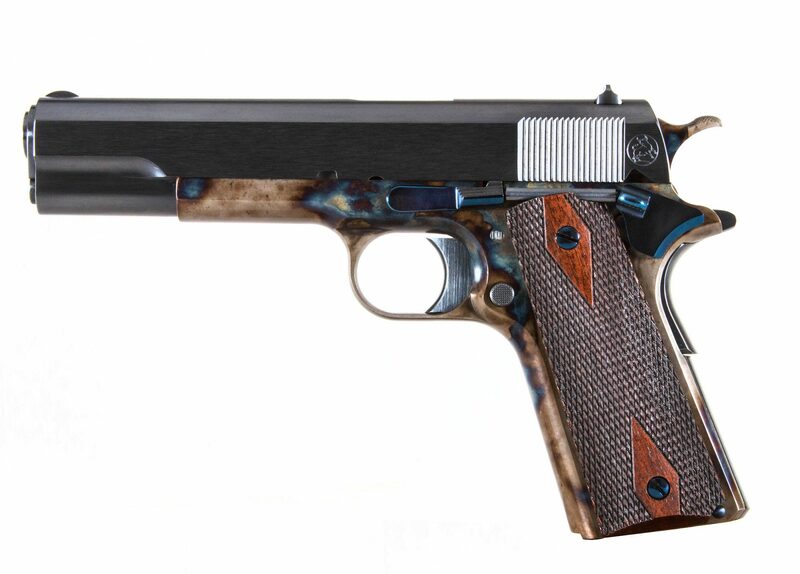 The frame has been finished in Turnbull’s signature case color and the slide has a charcoal blue finish. 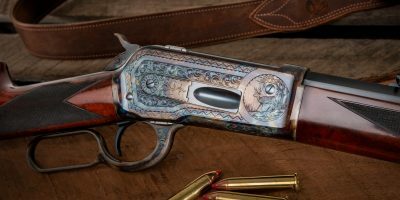 This gun was built in 2016 by Turnbull Manufacturing and is available for immediate shipment.